Successfully perform a large transformation project. 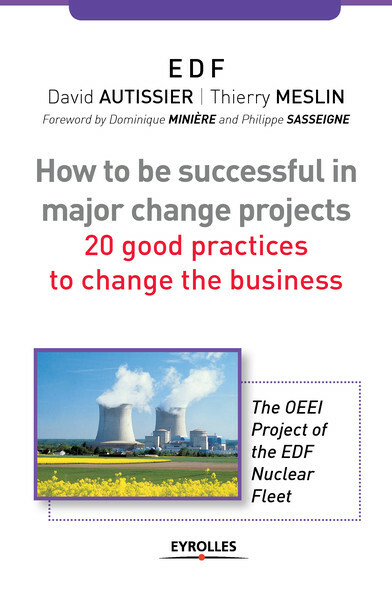 The nuclear production department of EDF has launched a large transformation project of nuclear facilities maintenance, covering 19 production sites and all their staff: the OEEI project (Obtenir un état exemplaire des Installations - obtain an exemplary state of the installations). This book summarizes this experience which has, in 5 years, worked to renovate and maintain the installations by involving all the technical and leading staff. In detail, find inside the 20 good practices that have permitted to successfully carry out this project and, why not yours!